In 2018-19 we are not offering the option to provide your own catering unless you do a total dry hire and provide everything yourself. 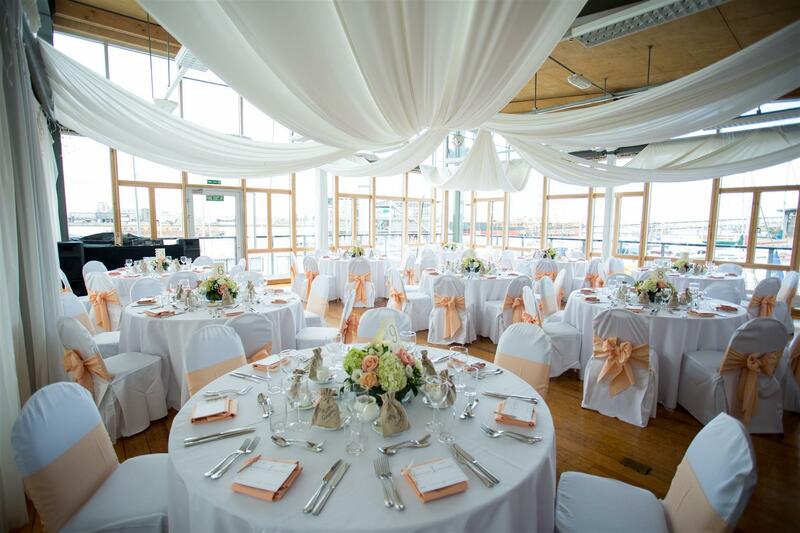 We have added African and Caribbean caterers to our list so if that is required we can accommodate. 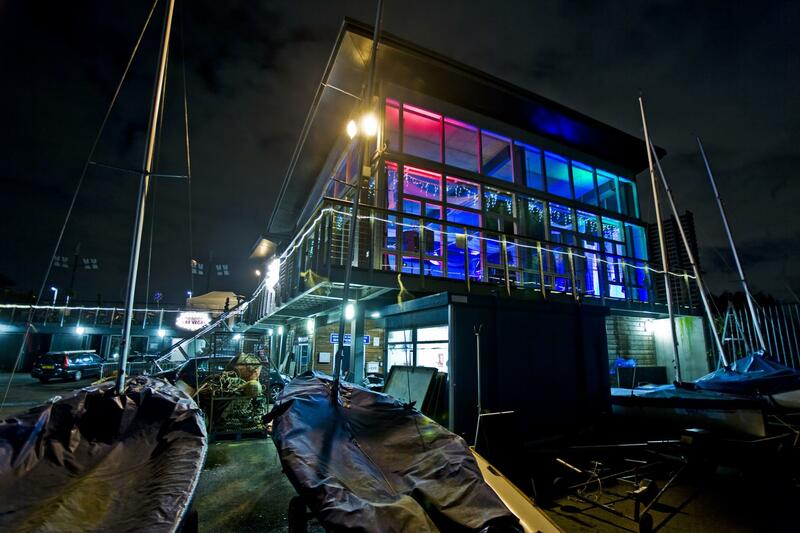 The River Rooms is the yacht clubs stand alone event venue. 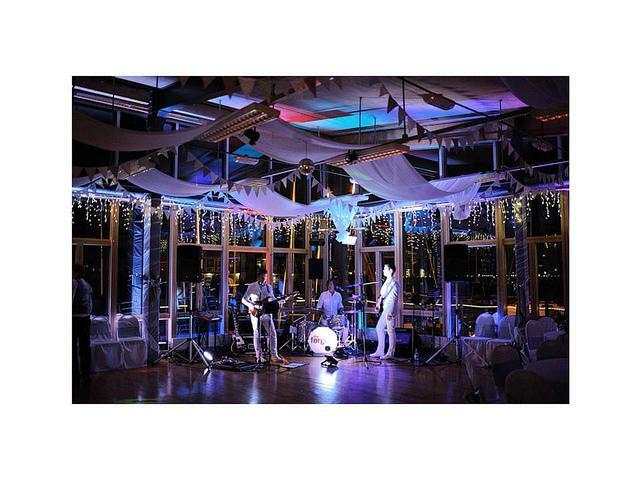 A blank canvas that allows you to put your personal touch to your event. 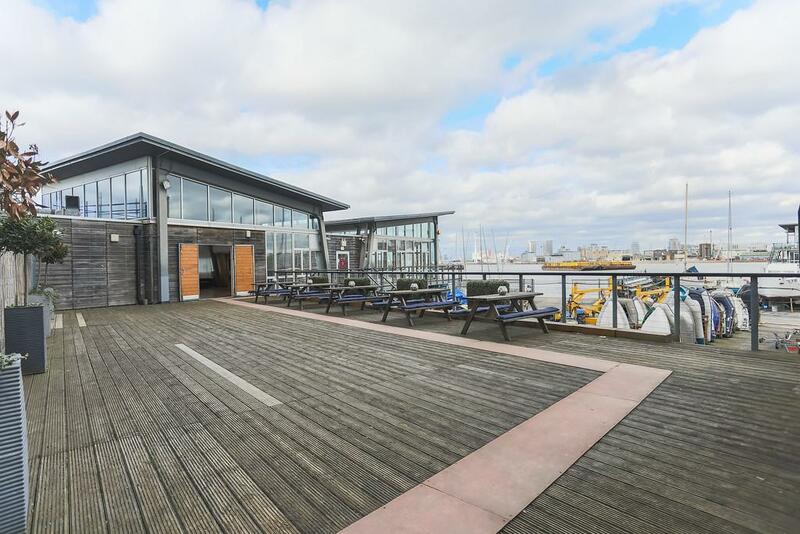 Raised up from the boatyard with parquet flooring and floor to ceiling windows, this space boasts great river views and an abundance of natural daylight. 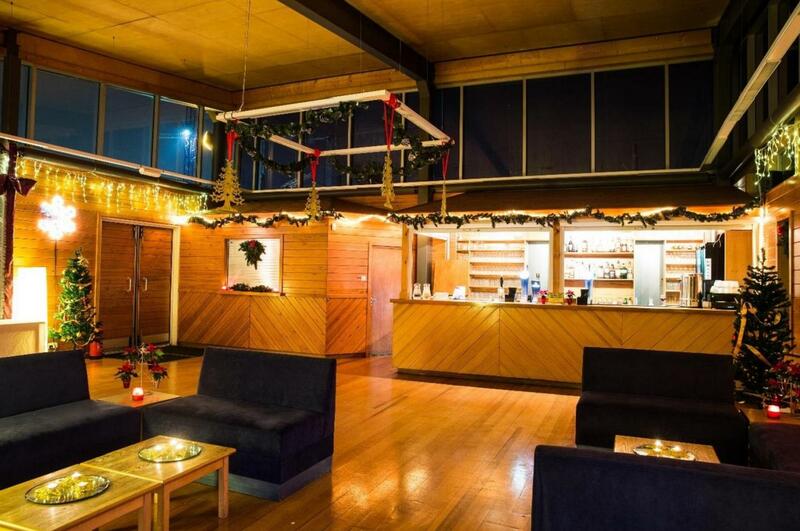 The River Rooms are comprised of the main hall, the lounge bar and the outdoor terrace. 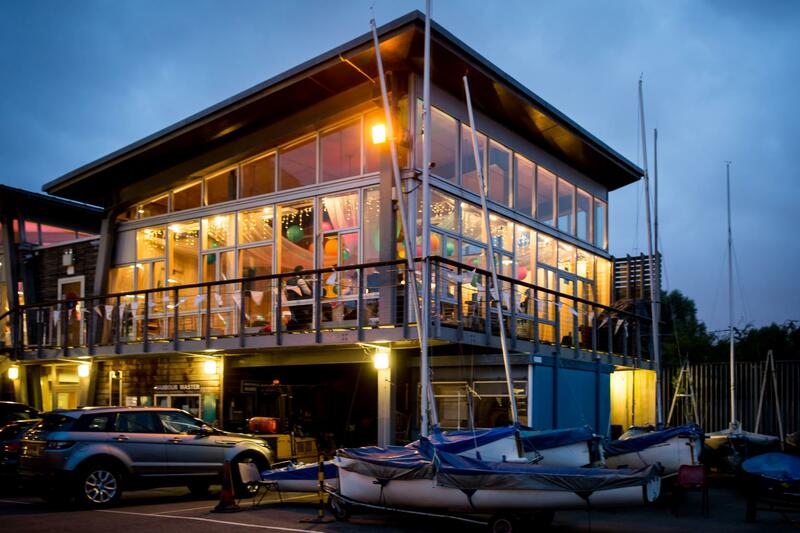 With an inbuilt bar, event kitchen and toilets all on the same level, the rooms have all the facilities that you need for any event. 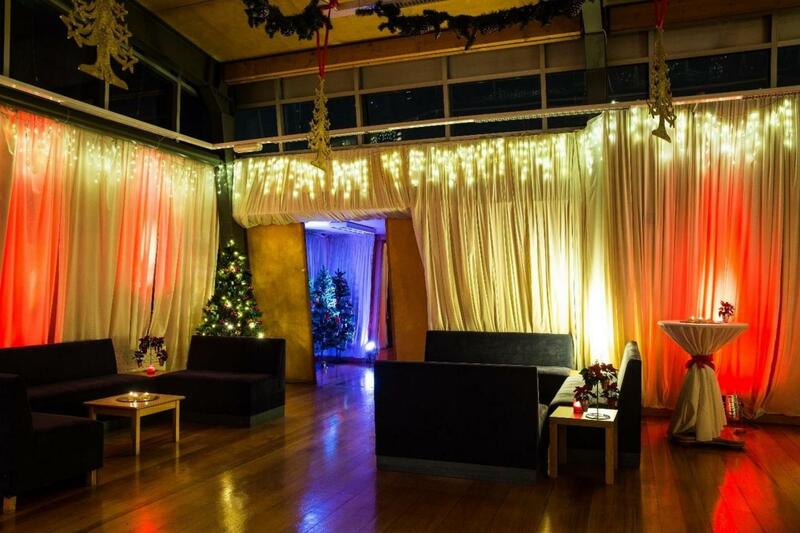 Our space is perfect for weddings and parties as well as awards dinners and team building days. 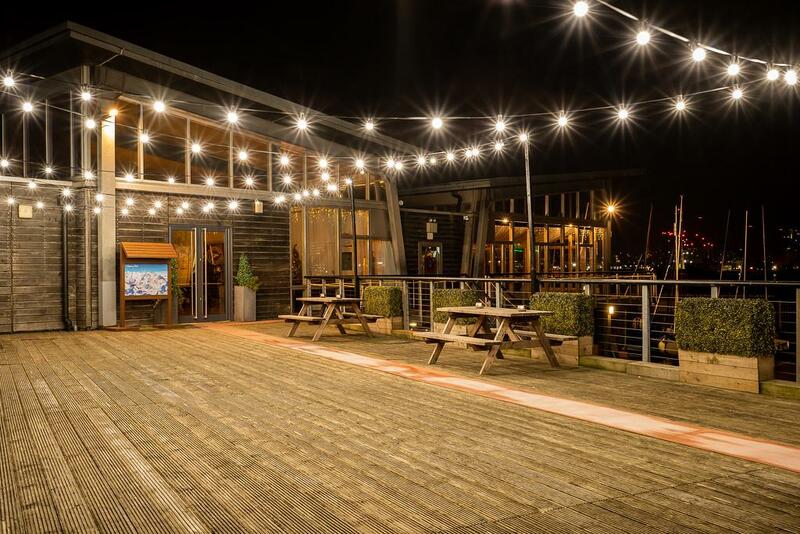 The venue also has a surrounding balcony and you can put barbecues and marquees on the outdoor deck. 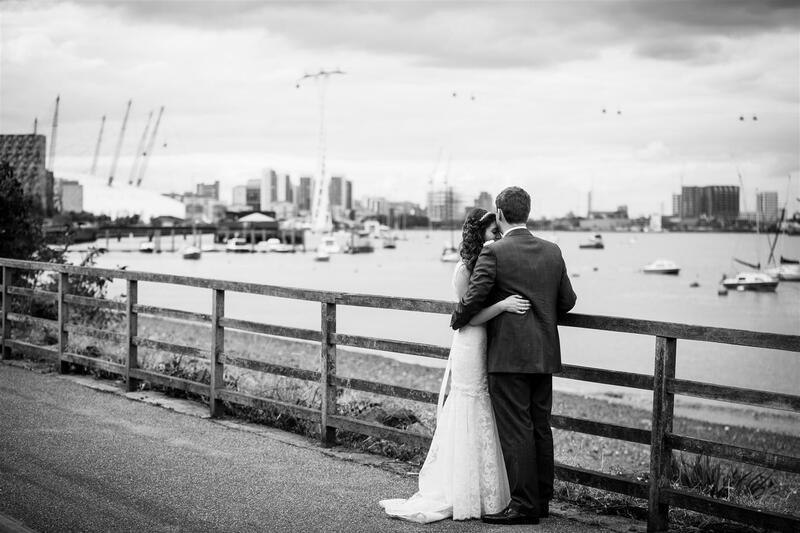 The £30 package is applicable only for proms. 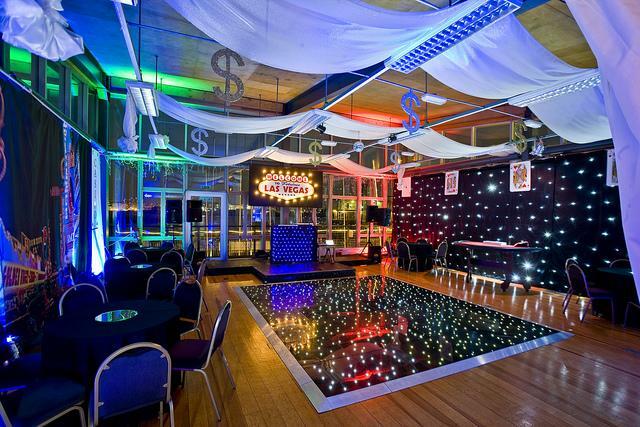 The prices of £3600 and £4800 are for dry hire only. Clients may not use fireworks on any part of the venue. 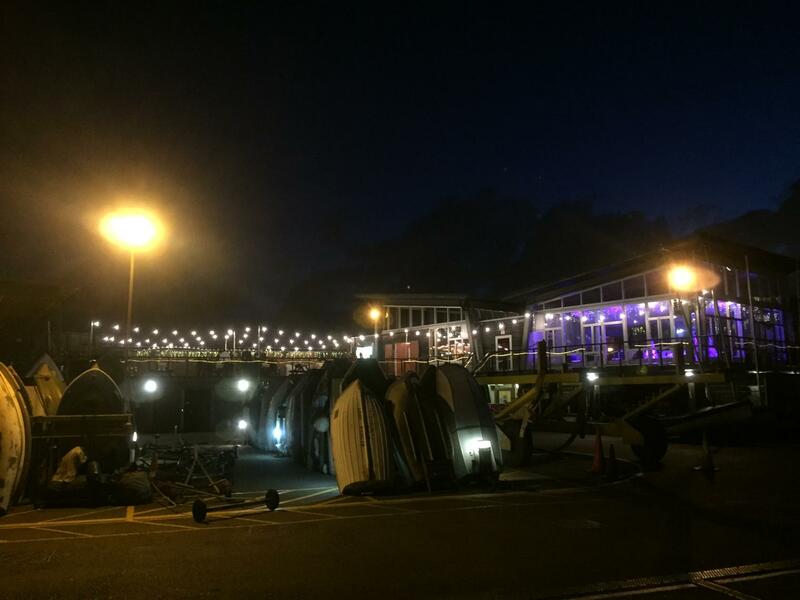 The club boasts 2 starkly different venues. 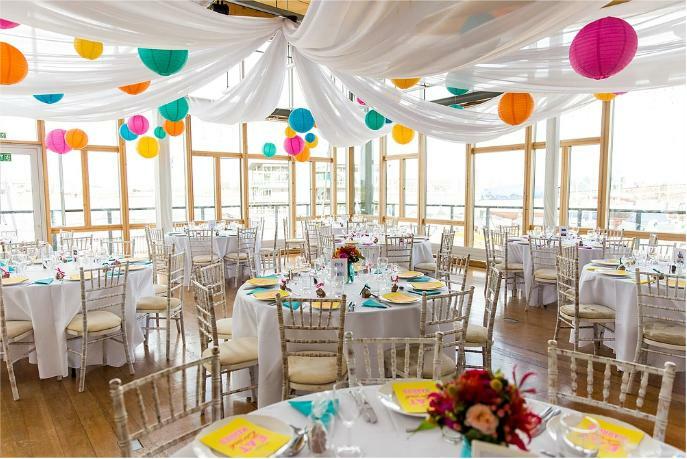 The River Rooms is their stand alone event venue and hosts weddings and parties throughout the year. 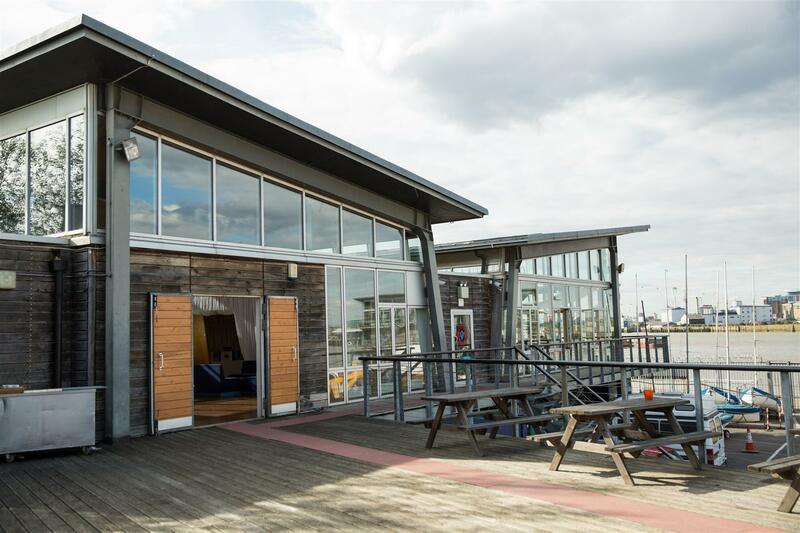 With an abundance of natural daylight, the river views and large outdoor decking mean that summer parties are particularly popular. 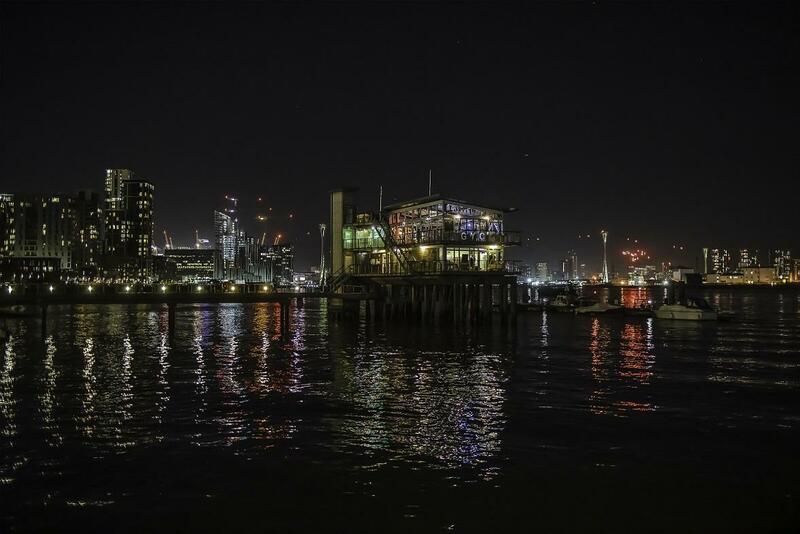 However, we feel the venue really comes to life when the sun goes down and the twinkling lights of the river increase and London’s Skyline lights up. 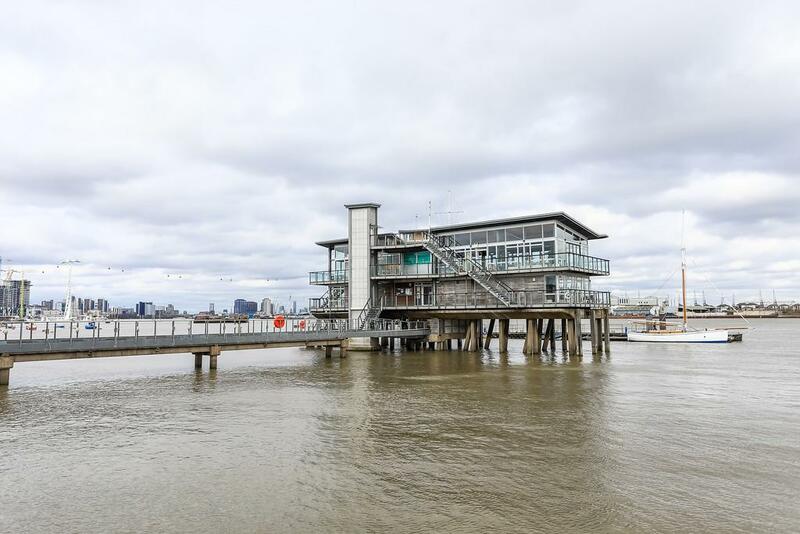 The Clubhouse is the only venue built “in” the Thames, raised on stilts with a bridge leading to a 2 story glass house. 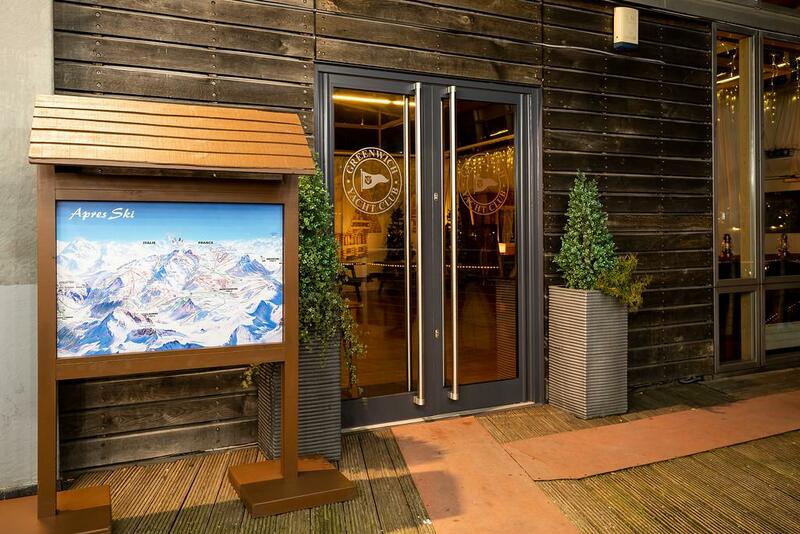 Views that rival anywhere in London make this not the usual stuffy members club but an oasis from which to escape the hustle and bustle of city life. 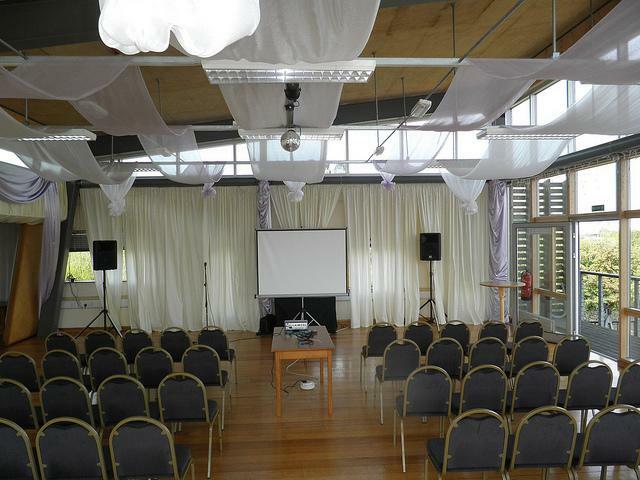 It's for this reason that it is so popular for off site team meetings and conferences. Parties can be held on Friday nights, but weekends are for members only.